Whether you require Full or Outline Planning Approval, we aim to offer clients a professional & competitive service, from start to finish. 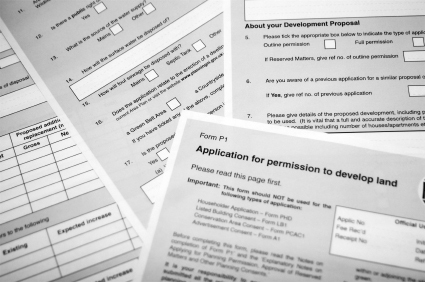 Negotiating the Planning System can often be a confusing and lengthy process, but we ensure that all issues are addressed in a swift manner and we pride ourselves in monitoring all application files on a regular basis and taking action where appropriate. We inform our clients on progress at all key stages. We are also happy to review previously unsuccessful applications, with a fresh pair of eyes, and we always give our opinion on the likely success rate of applications, before we accept a new commission. It is after all our reputation that is at stake!